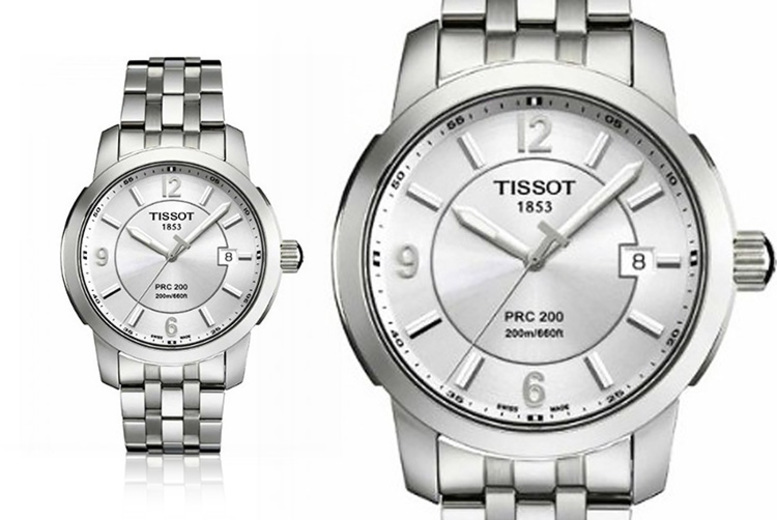 Get a Swiss Made men’s Tissot watch! A silver coloured steel case and bracelet. With a silver Arabic dial type. Has a case size of 38.6mm.